on Sunday, July 29, 2018. 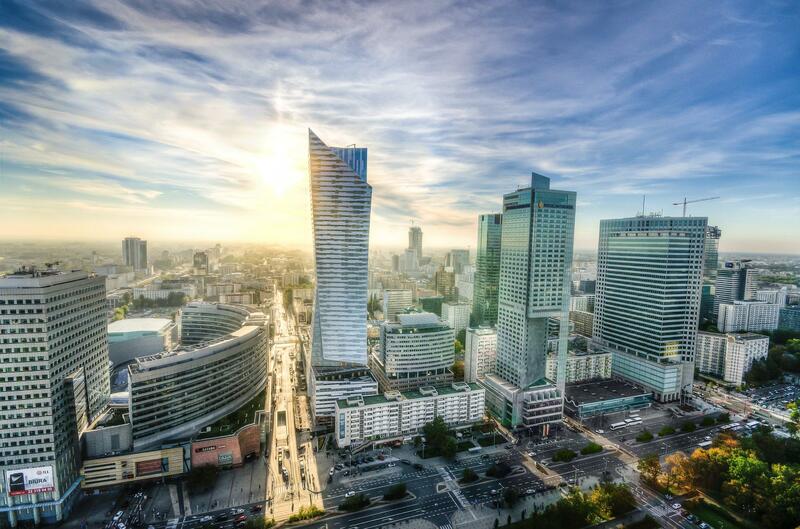 Warsaw's Old Town entered on the UNESCO World Heritage List and is where the city’s heart has been beating for centuries. Historical buildings blend in harmoniously with modern architecture, and the city surprises us by revealing its second face.